There’s a lot of pressure on moms to perform. I was thinking about all the areas where we are suddenly expected to be experts once we have children (over and above the very real expertise required for actually keeping your brand new miracle alive). We’re expected to be experts on nutrition, and in addition to having the knowledge, be able to prepare and actually get our children to eat these perfectly balanced nutritious meals. (My children don’t, I have a suspicion that my toddler is actually allergic to vegetables unless they have been hidden in a smoothie.) We’re required to be play therapists, developmental specialists, coaches, consultants and many of us also have more formal jobs which somehow also have to be squeezed into the never-ending list of to-dos that seem to pile up no matter how many you try to tick off. In addition to that, as a family we’ve been making some changes to reduce our load on the earth. We’re trying to cut down on the plastics that we use, reduce our meat consumption and make choices that are kinder to the environment. We’re making small changes, and they’re starting to add up. Luckily there is so much information available and amazing products and people who are making the journey easier and more approachable. One of our favourite partners on this journey is Faithful to Nature. We’ve been buying a lot of our kitchen staples from them (seeds, nuts, plant-based powders for smoothes) and recently have started buying our earth-friendly cleaning products from their online store. It’s their birthday this month – they’re celebrating 11 years of being faithful to the earth. I approached them with a LOT of questions and really appreciated all the time they took to help me on my own nature-faithful living journey. 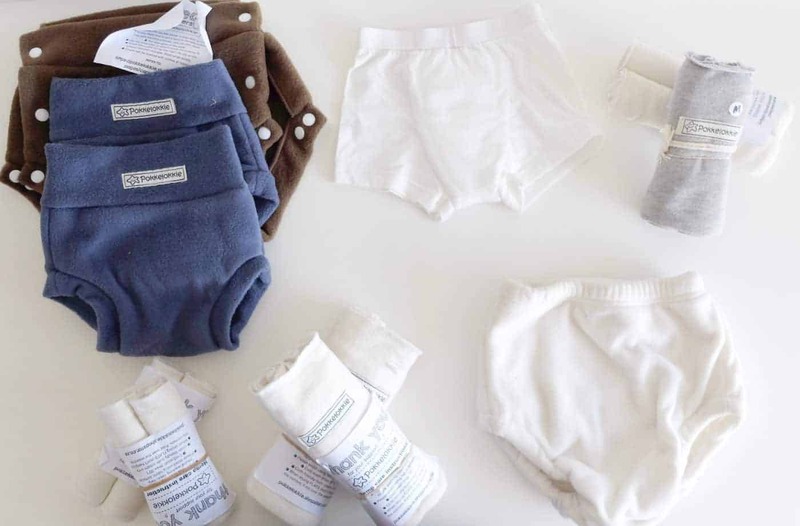 We’ve been using cloth nappies since our first child was 6 weeks old. There are some times when it is easier to use disposables (when travelling for example), but for the rest we have found using cloth easy and not a lot more work than disposables. Faithful to Nature sent us a couple of different options – including Pokkelokkie covers, hemp flats and fitteds which I haven’t tried before but I’m looking forward to using. We also have a couple of new Fancy Pants (yay!) these have been my favourite of all the brands that we’ve tried in the last two years. If you’re interested in trying out cloth nappies there are some excellent facebook groups to help you get started. These Pure Beginnings Baby Wipes are AMAZING – they smell fresh and natural (organic aloe) and are biodegradable so their impact on the environment is so much less that regular baby wipes. They’re a bit more expensive than regular wipes but on the website, if you buy in bulk there’s quite a good discount. We’ve been using plastic Pigeon bottles for two years without really thinking about it. And now, realising that there are so many other options, I feel a bit silly. The Pura range has every different option you can think of. We have a couple of these to try out – and I love how the teats and mouthpieces grow with the child. They’re made from stainless steel and silicone (no plastic). My boys LOVE smoothies. Thank goodness. I hide all their spinach, carrots and other vegetables in their smoothies. So I’m always looking for new ways to make smoothie time more exciting. These reusable straws are a great new option to keep them interested and I’ve started carrying one in my bag because I really enjoy straws but the plastic non-reuable options are killing our oceans. This cute Cheeki insulated food jar is going to be a win in our house – it means I can take the boys smoothies out, not worry about food spoiling if we’re out of the house for a while. And it’s stainless steel. I’m really looking forward to trying this bamboo toothbrush – we struggle with brushing our toddler’s teeth so I’m willing to try anything that might motivate him to open his mouth. 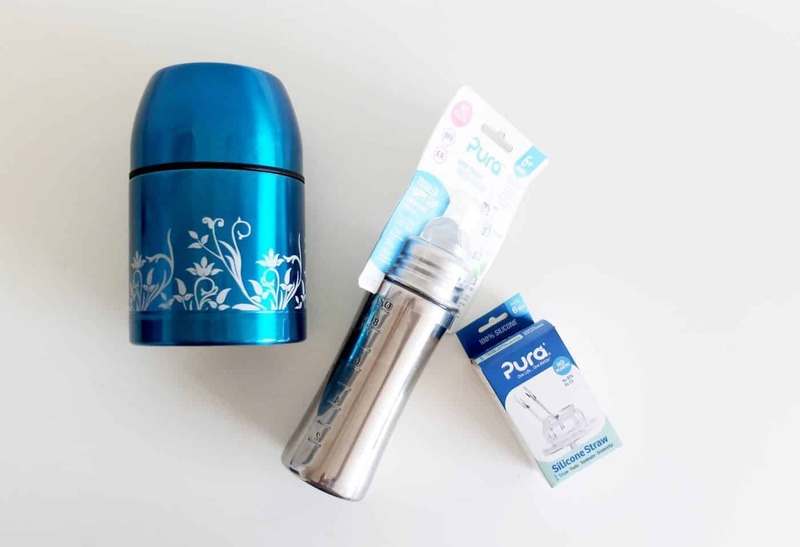 This was another household item that I’d never really thought about – but it make perfect sense to swap out our plastic ones that just end up in the landfill for a biodegradable option. We’ve started moving away from plastic tupperware and replacing them with glass. But there are a couple of things that would just be easier to wrap in cling wrap so these Buzzy wraps have been a great new find. 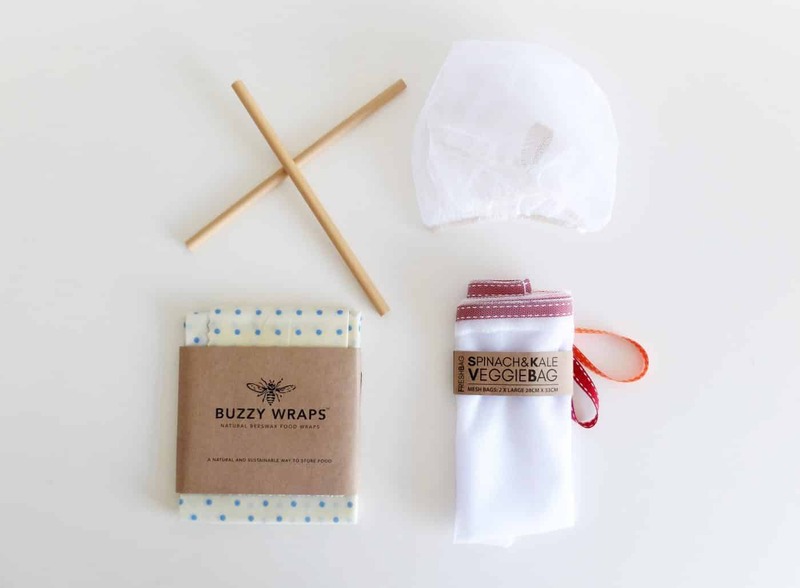 They’re made from organic cotton imbued with beeswax and wrap around food to keep it fresh and they’re reusable! These vege bags are kept in my handbag so when I’m at the shops, rather than using the plastic vegetable bags, I can rather use this reusable option. Happy birthday Faithful to Nature! Thank you for all the hard work you’re doing to empower us to lead lives that are kinder to our bodies and more friendly to the earth. Please look at our other article on ‘oil painting‘ tips and techniques. 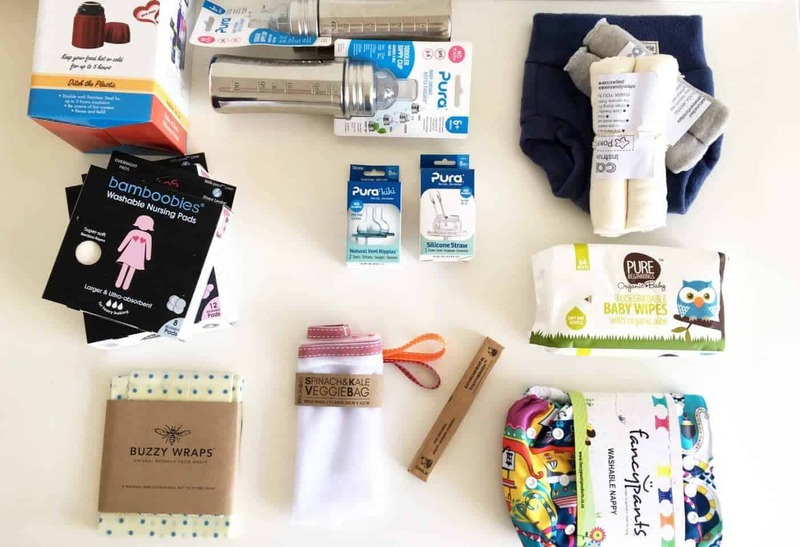 ** This is not a sponsored post, I was given some items to review as part of a conversation with Faithful to Nature about moving towards a more earth-friendly lifestyle. I have purchased from Faithful to Nature in the past and will definitely continue to do so going forward.